Hello Gorgeous! One of the biggest lots in Windsong awaits you! 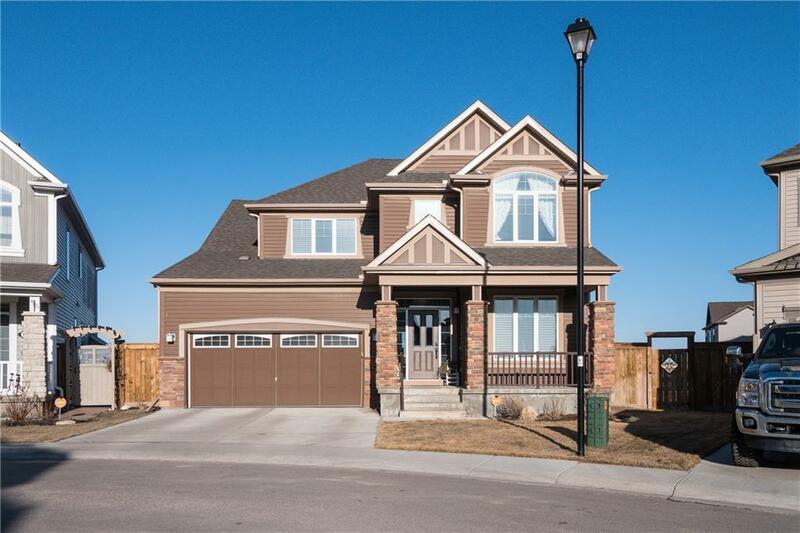 4 BED 3.5 BATH, 2,681 SQFT above grade home with tons of room. The elegant architecture of this home cannot be overstated. 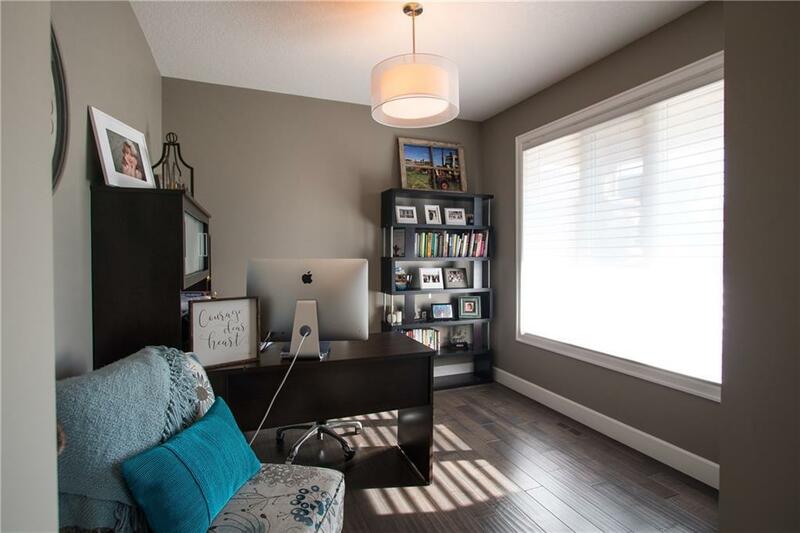 Custom woodwork in entrance, beautiful office/den, formal living area with NEW light fixtures, walk-through pantry/coffee nook into UPGRADED kitchen. Kitchen has soft close cabinets, new light fixtures, SS appliances, beautiful ceiling height cabinetry, newly installed shiplap feature wall. Informal dining area off kitchen, TONS of NATURAL LIGHT floods the whole home. Ceiling high fireplace with stonework in living area, WEST FACING deck with access to WALKWAYS to parks from the fenced backyard. MSTR BED w/ HUGE sophisticated 5 piece ensuite, all upstairs bedrooms have California Closet Systems. 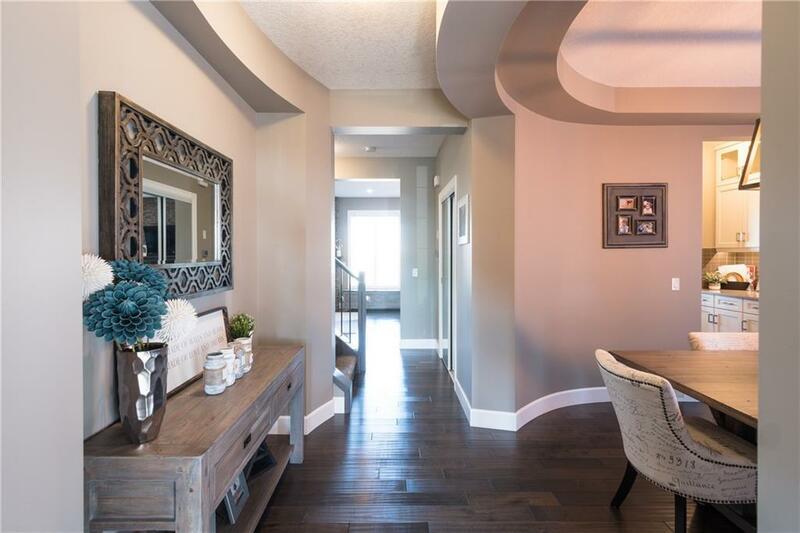 Walkout basement has lots of NATURAL LIGHT, 4th BED, 1 BATH in a total of 1,312 SQ FT! 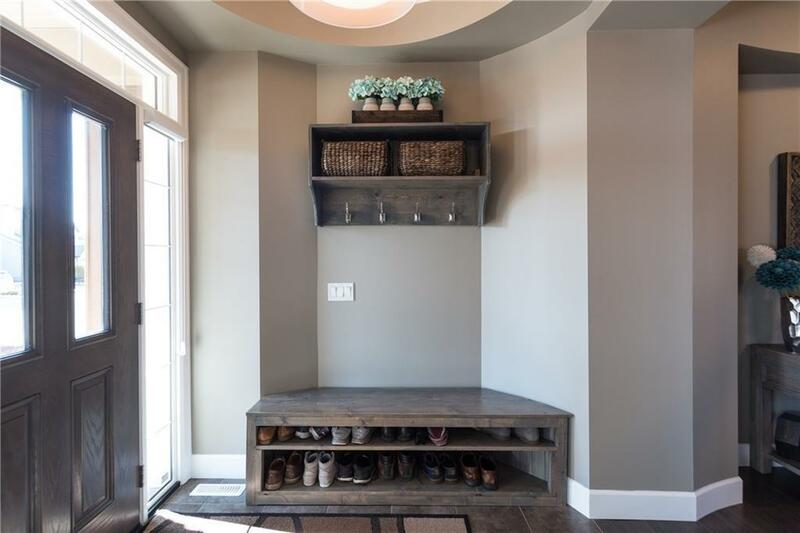 Built-in ceiling speakers and a beautiful outdoor concrete stamped patio makes for a great basement to host summer get togethers.